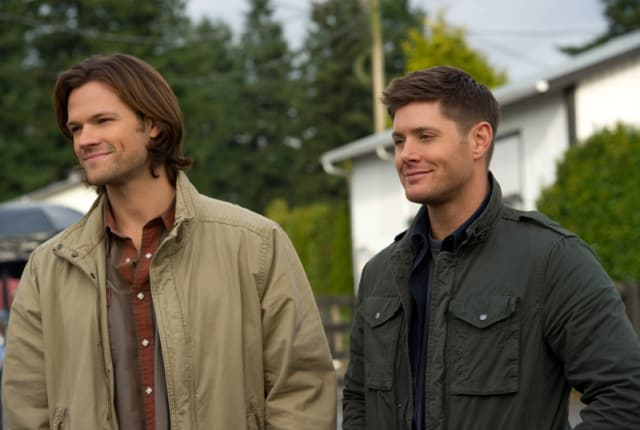 Watch Supernatural Season 8 Episode 14 online via TV Fanatic with over 7 options to watch the Supernatural S8E14 full episode. Affiliates with free and paid streaming include Amazon, iTunes, Vudu, Netflix, YouTube Purchase, Google Play, and Verizon On Demand. On Supernatural, Kevin interprets the tablet and learns that their are three tests designed by God to close the gates of Hell.